With so much up in the air in this regulatory environment, one thing that remains constant is the need for a strong commitment to compliance. Therefore, a strong understanding of the continually shifting landscape is essential. More regulations? Less regulations? You and your compliance staff can handle it with this program geared towards compliance professionals including those who may run their compliance program alone and/or wear many hats at your bank. This comprehensive four-day school will cover lending, deposits, operations and BSA topics to give a well-rounded view of the compliance landscape. Attendees will have extensive opportunities to network and discuss common issues with their community banking peers. This school will be split into three areas: lending, operations, and an advanced compliance update for 2019. 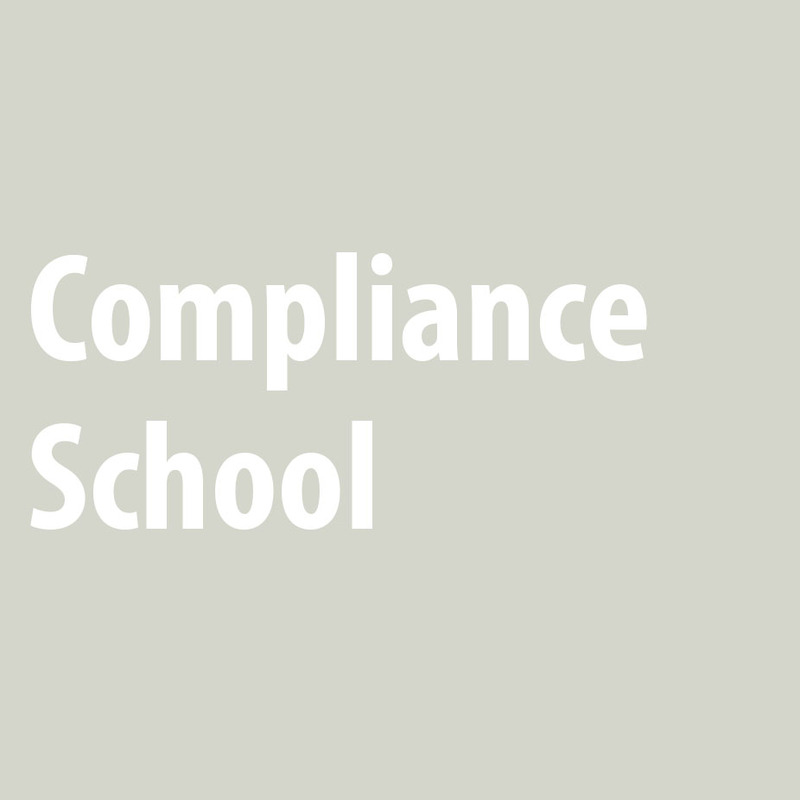 Click here to visit the Compliance School webpage.